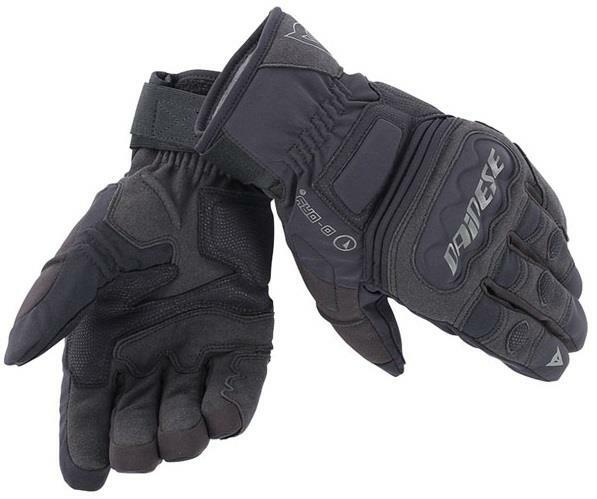 Now the snow has become a distant memory for some and Spring showers are upon us, we've selected five waterproof gloves for under £100, from the MCN Shop and Amazon, for you to choose from. Coming in sizes XS-XXL, the Difi Fusion consists of a leather outer construction and is windproof and waterproof. 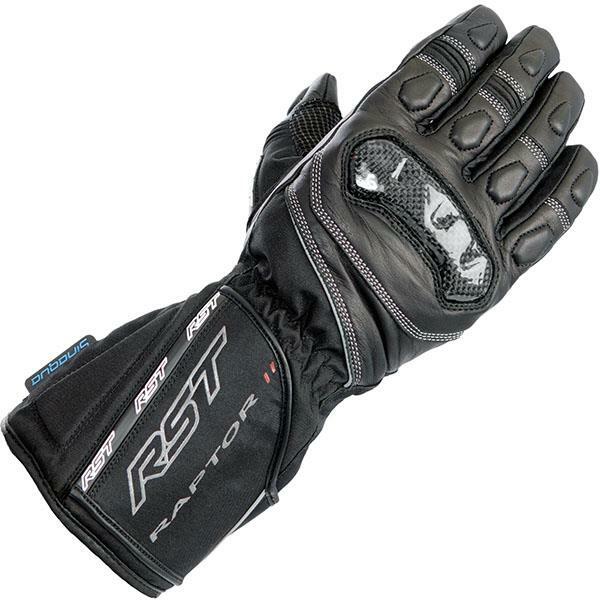 There is protection on the knuckle and palm and reflective detailing to enhance visibility. Made from grade A cowhide, the Raptor 2 has padded finger inserts and double layer leather on the palm. There is also a wrist and cuff closure and a waterproof membrane. 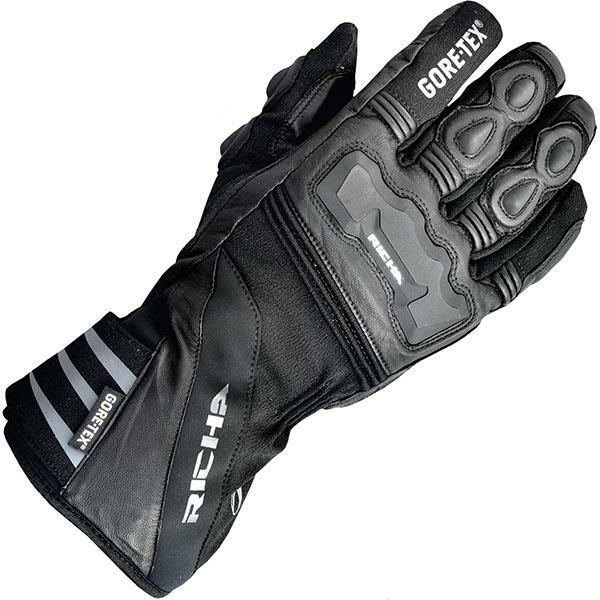 A CE-certified glove with Velcro cuff closure, the Richa glove is made from a combination of leather and textile. A Gore-Tex waterproof membrane helps with breathability and there is added abrasion protection on the little finger and palm. 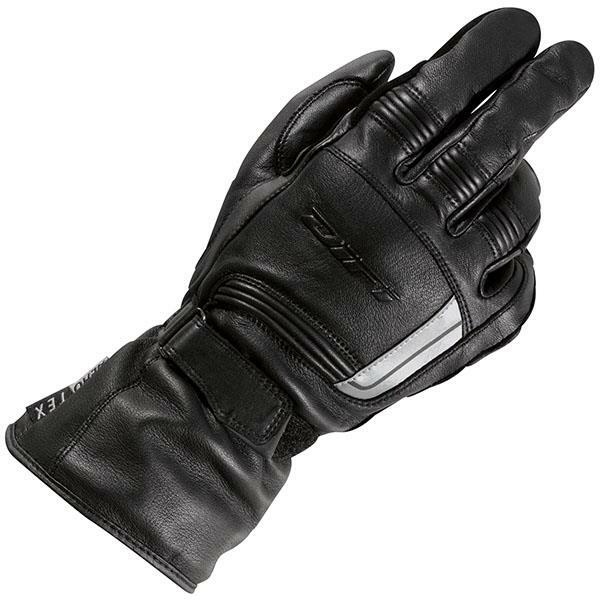 The Corozal Drystar has a leather palm for comfort and abrasion resistance and has a durable upper construction. Pre-curved fingers also improve comfort and prevent muscle fatigue and wearers will still be able to operate a touchscreen. 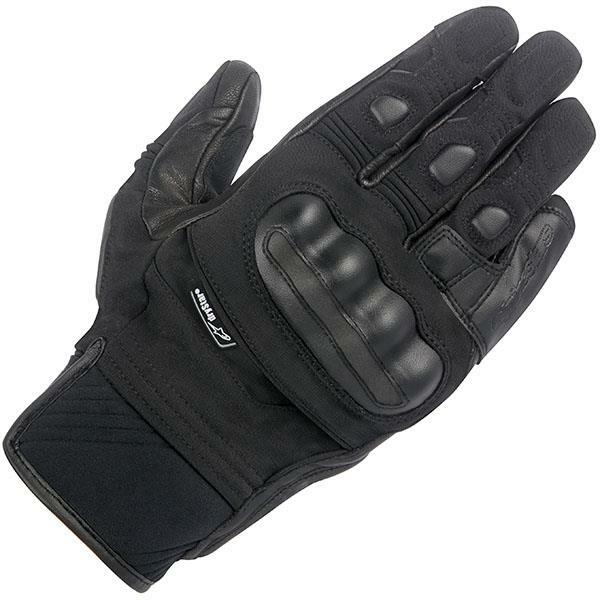 The Clutch Evo D-Dry glove has a Velcro strap and pre-curved fingers. There is a waterproof breathable membrane backing up the outer shell that is constructed from suede and elasticated fabric.